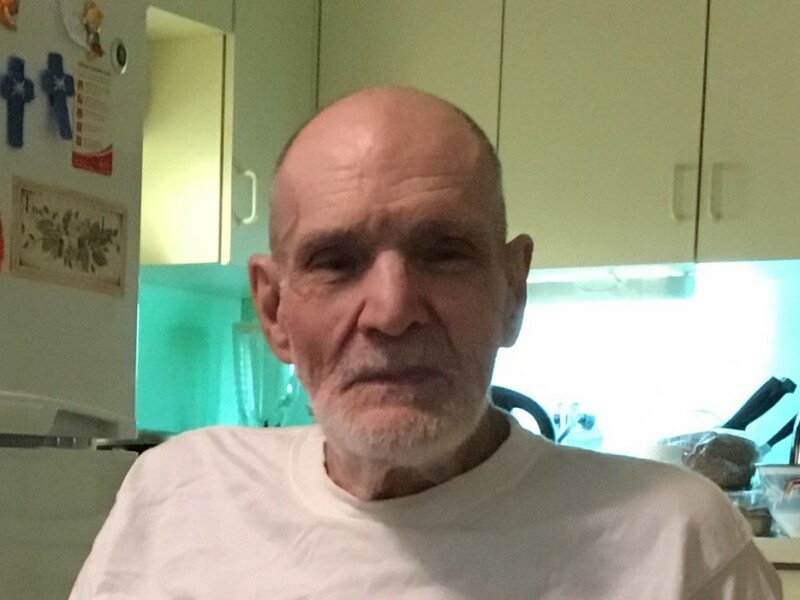 Obituary for Edward Charles DelGiudice | Heubner Funeral Home Barry's Bay Ltd.
With heavy hearts we share the passing of Edward Charles DelGiudice at the age of 84, on January 22nd, 2019. Born in Chapleau, Ontario. He is survived by his 3 siblings Jacquelyn, Elaine and Pat along with two children Perry and JoAnne. A Resident of Barry’s Bay for over 33 years he was respected for his opinions and sense of humour with cute one liners. He was always happy to land a hand to his many friends at 75 Stafford St.
During his life Edward worked as cook on CPR railway then as a signal maintainer, then for PemAir in Pembroke Ontario. He also loved to cook and especially loved berries. Ed kept up to date and remained tech savvy throughout his life. He was a devout Catholic. Thank you to all the PSW’s who helped Edward over the years, He will be greatly missed and fondly remembered by all.